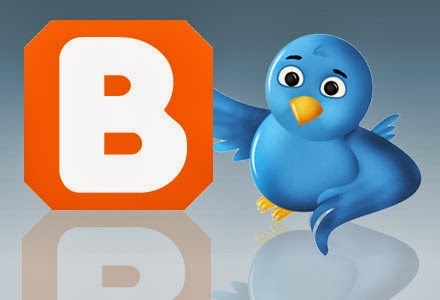 Blog and social media has become one of important tools for internet campaign. Integration between them will produce effective & efficient internet promotion. 2. Click on "Create New Feed"
To ensure all steps is working properly, click on "test rss feed"
Define update frequency, and how many articles will be posted for every check. It's advisable to choose "title only" on "Post Content" part, to ensure it's fit with 145 chars policy from twitter. Tick on "Post Link", so followers can read the article more detail by clicking the link. 5. 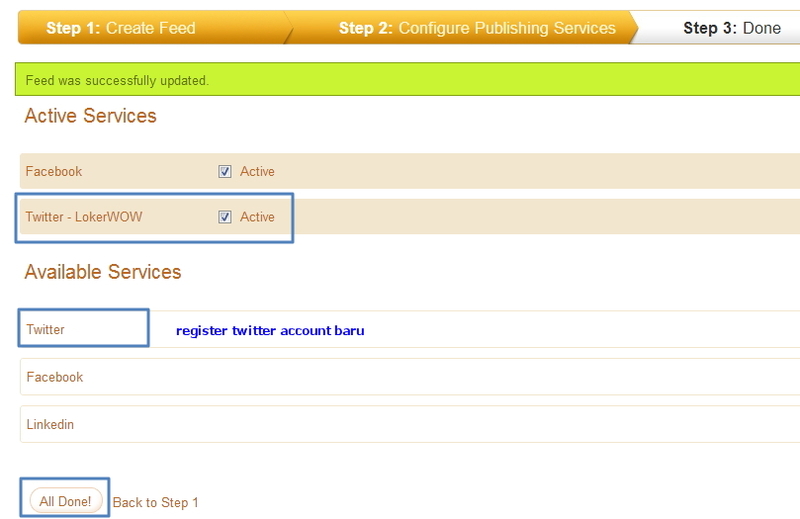 Process done, click on "All Done"
Ensure "Active Services" on twitter has been ticked. If not, press "Twitter" on "Available Services" to validate. Click on "All done" at the bottom. 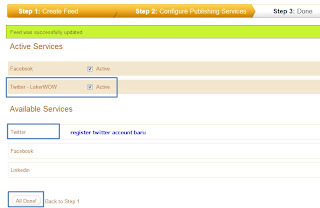 Now all articles from your blogger will be posted to your twitter account automatically, free! And get the best deal for your website here! Put coupon code stable40now to get 40% off, only this May! Combine with the best, wellknown domain: namecheap!